The new Fusion Slant cabinet features an ultra slim design that allows for more floor space. This sleek cabinet beats out the competition and manages to take up less space than the average upright cabinet models! The innovation behind Fusion Slant is enough to make any gaming and or casino lover smile from ear-to-ear. 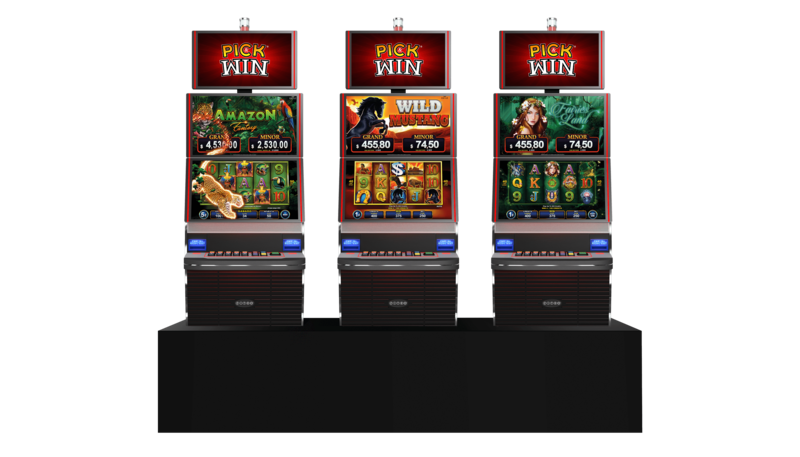 Our design team has managed to modernise this product in a way that benefits both the casino and the player. Who said you can’t have your cake and eat it too? Want more space and better graphics? You got it! Check out our slots cabinets! The Fusion Slant comes in 27/27. Ultra slim design allows for more leg room and occupies less space on the casino floor. 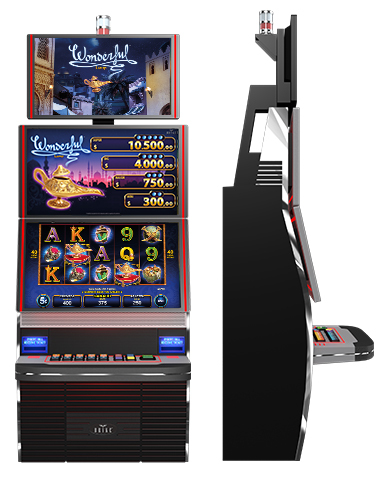 The Fusion Cabinet Upright model incorporates the latest technology for the enjoyment of the player and maximum security for the Casino. This Fusion Cabinet delivers high-definition monitors and sophisticated digital sound. 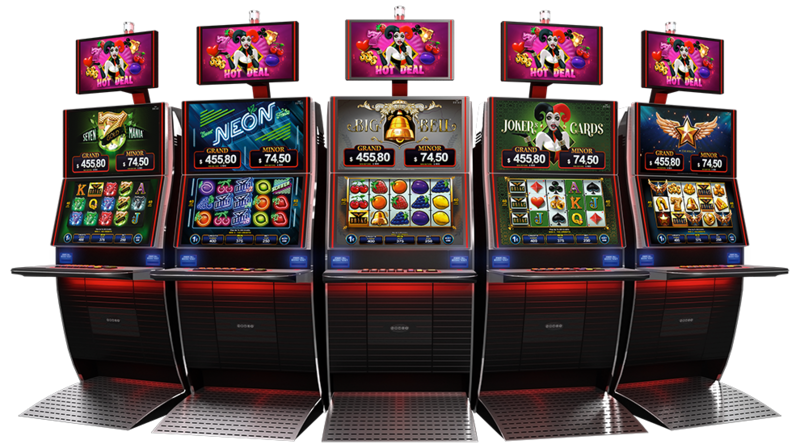 These slots cabinets also feature the powerful TRITON processor which allows for agile management of the game, communications and multi-media features. 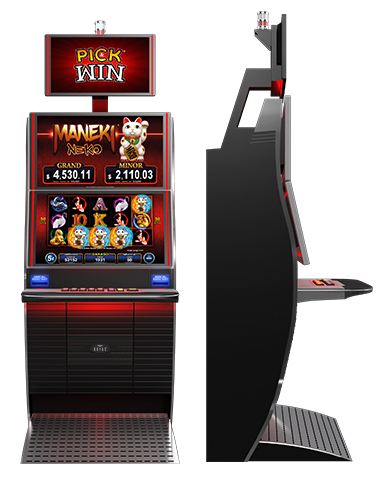 The Fusion Upright 23/23 allows for a diverse and varied presentation along the casino floor.